6:30 p.m. MST 2/5/19: President Trump is delivering a State of the Union address after a delay due to the government shutdown. Watch his speech live, followed by a Democratic response delivered by former Georgia gubernatorial candidate Stacey Abrams. The NPR Politics team will be annotating the President's speech throughout the evening. The team will also annotate the Democratic response. 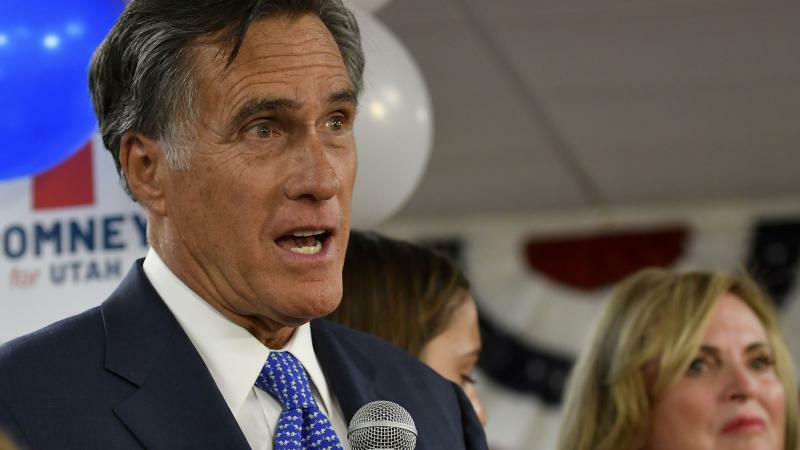 Picking a fight with the leader of his party the day before being sworn in, former GOP presidential candidate and incoming freshman Sen. Mitt Romney, R-Utah, writes that President Trump "has not risen to the mantle of the office." Reactions to President Trump’s Oval Office speech on Tuesday night fell predictably along party lines, though more Utah Republicans are openly embracing the president’s hardline stance of keeping the government shuttered as the impasse over wall funding persists.